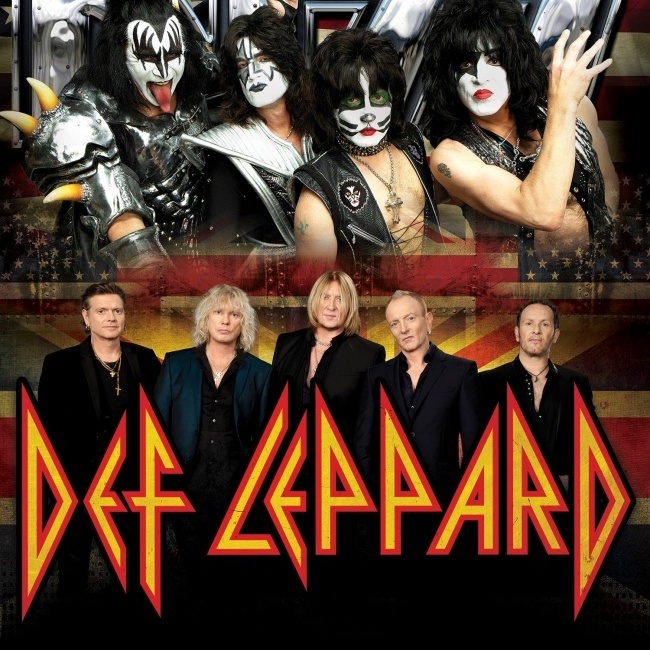 Def Leppard played a show on the US Summer Tour 2014 in Auburn, WA on 29th June 2014 and an archive concert review is available to read. Tacoma Weekly reviewed the show which took place at the White River Amphitheatre. A second review is available for this show. "The set lists for both bands were full of the songs that fans came to hear like, "Photograph," "Pour Some Sugar On Me," "Rock and Roll All Nite" and "Detroit Rock City." Def Leppard started the real show off with a bang playing a killer song from early in their career, "Let It Go," from the 1981 album "High & Dry." "That album was well represented, much to the delight of the fans of the British glam rockers, as they played an acoustic version of “Bringin' on the Heartache” and the instrumental guitar showcase "Switch 625." On that number, Vivian Campbell and Phil Collen showed that they still have the chops."